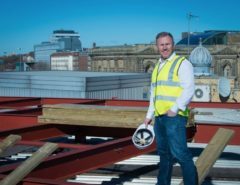 From a single apartment in Liverpool to a multi-million-pound company, Signature Living has grown immensely. Nine years ago, myself and my wife Katie, unknowingly tapped into an undiscovered market, offering luxury accommodation to large groups and families who wanted an extraordinary, personalised experience. In just under a decade, we’ve set trends, improved the expectations of guests and encouraged friends and families to get together and make memories. We’ve saved some of the most iconic listed buildings and transformed ugly office blocks into luxury hotels & residential sites. Establishing and evolving this market has truly been an exciting experience and I have been lucky enough to be involved with near enough every aspect. From the buy to the build and operation, Signature Living works differently to any other developer out there and that is something I am immensely proud of. As we expand across the rest of the UK, into more cities and across various different industries including investment, co-working office space and food & beverage, it is becoming increasingly hard to find the time to sit down and meet potential new suppliers and business associates, which is an essential aspect of our work. As we move across the UK and take the Signature Living brand into other cities, our network of contacts and suppliers is increasingly important. I want to work with businesses I can trust to uphold our high standards to ensure our guests continue to enjoy an unforgettable experience. From builders to printers and everything in between, I am always on the lookout for new and innovative individuals and companies to change the way we work. I receive many messages on a daily basis to my LinkedIn, Facebook account and email from those looking to work with myself and Signature Living, showcasing their product or services and asking for an opportunity to connect. But between the running of Signature Living, exploring new avenues and raising a family, it can be hard to keep up. 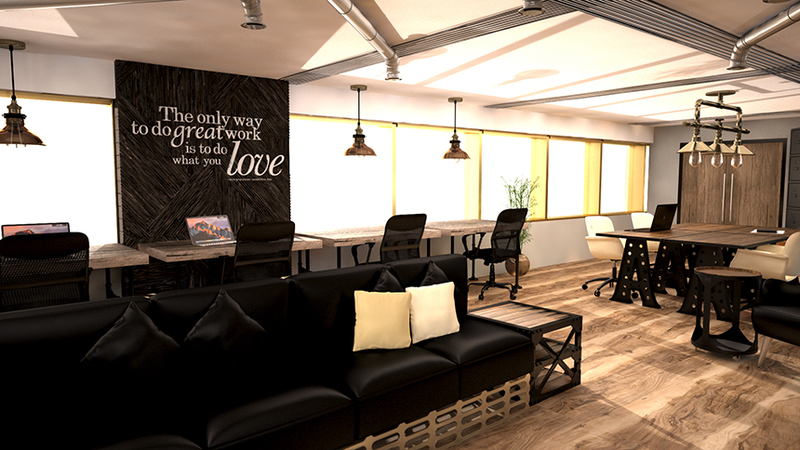 Signature Works is a newly launched branch of our ever-expanding tree, offering business owners, larger companies and start-ups the opportunity to rent space within fully functional and stylish offices. Based in Liverpool city centre, we currently have three Signature Works venues; the Bling Bling Building on Hanover St and 60 Old Hall St within the cities Business District. These spaces have been designed with productivity and networking in mind with private offices, meeting rooms, hot desks and open plan communal spaces in abundance, the perfect mix for businesses striving to flourish. With a range of different membership options available, Signature Works offers flexible office space to meet your needs. We offer more than just serviced offices, but a real opportunity to ‘co-work’ with other members. The unique environment allows individuals and companies to connect on a different level; sharing ideas, work, knowledge and equipment which leads to a collaborative community, dedicated to growing together. 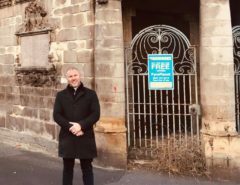 Signature Works aims to change the way we work, play and do business, offering an alternative to privately rented offices which are often uncreative, dull, poorly located and expensive. We want to take the Signature Living model of challenging the norm and mirror this onto our co-working offices. I regularly spend time within the Signature Works offices, meeting with members and discussing how we can work together. Suppliers are a big part of what we do and I am looking forward to forging new relationships with members in the near future. Signature Works members will further be able to meet some of Signature Living’s most senior members of staff, as well as myself, as I drop into the office at least once a week. Not only will you be given an insight into the way we work and the opportunity to become a partner, but members will also have access to our exclusive Incubator Panel. The Incubator Panel is a Dragon Den style services, which will be made up of myself, some of my most trusted employees and business contacts who, with a £500,000 investment fund, will be looking to back the right ideas, products and business models. 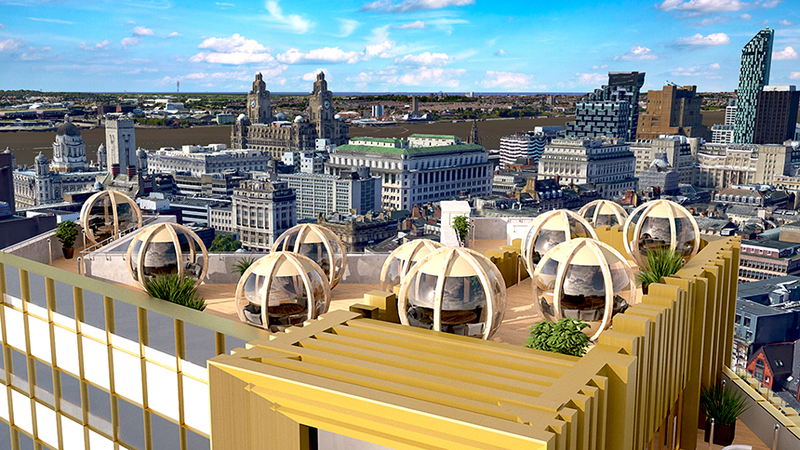 Liverpool is a city filled with fantastic business ideas, entrepreneurs and companies who go against the grain and do things a little differently. Just last year Liverpool was named the UK’s most entrepreneurial city by Instant Offices and I want to ensure that these opportunities and business ideas are not missed. The Incubator Panel has been created to assist those companies who are looking for their big break, expert advice and guidance as well as the possibility of funding. Getting a start in business isn’t always the easiest and through our unique networking and co-working opportunities at Signature Works, I hope to change this. Other benefits of becoming a member of Signature Works includes access to the Signature Works Privilege Card, which offers exclusive discounts at the cities top bars, restaurants and business service providers. 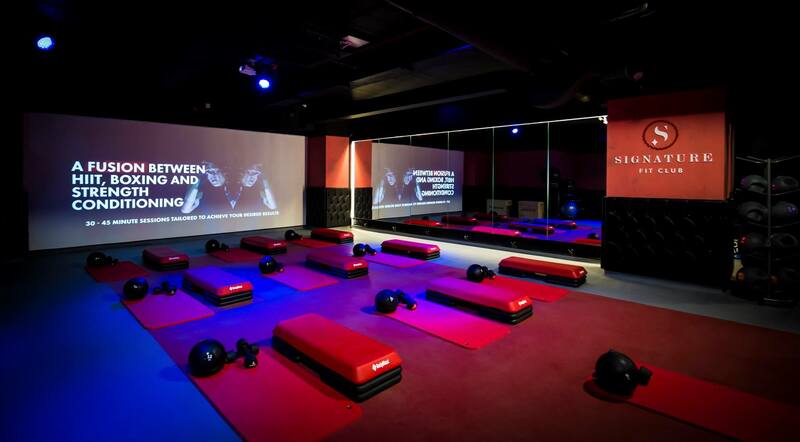 Additionally, all members can take advantage of free membership to the Signature Fit Club gym which is located within the Signature Works building on Old Hall Street. Shared office space is furthermore a fantastic way to cut down on business costs by eliminating overheads such as rent, electricity, water, high-speed broadband, cleaning and service changes. These costs are packaged into one monthly fee at Signature Works ensuring your money can be spent on more important things. We are getting ready to open our first co-working offices in the Bling Bling Building within the next few weeks and I invite you to come for a tour, discuss the different membership options and meet the Signature Works team. For more information; please get in touch with Senior Community Manager, Charlotte Murphy by emailing charlotte.murphy@signatureworks.co.uk.